The Department of Higher Education says it will give feedback on the Wits students’ demands to scrap historic debt by Friday. 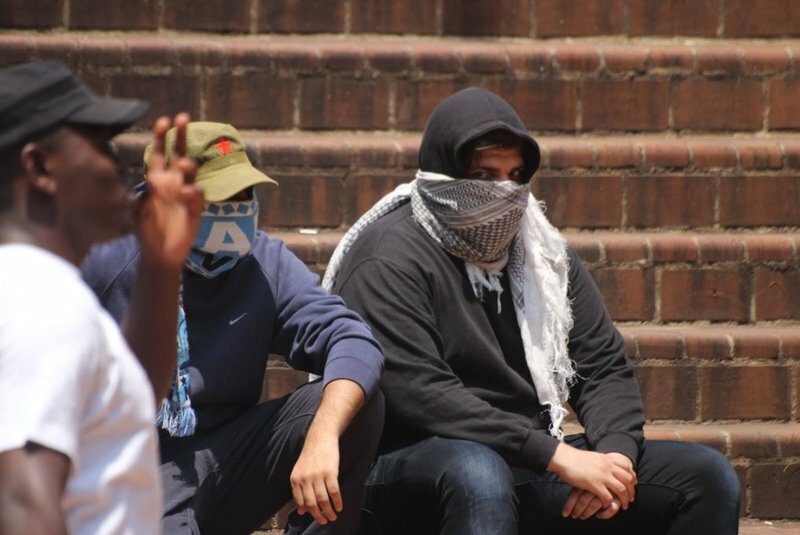 This after a hunger strike by Wits students turned into a violent protest on Thursday. Students are demanding that students with historic debt be able to register and that students be given accommodation. The South African Union of Students (Saus), the student representative council (SRC) and Economic Freedom Fighters (EFF) Student Command met with Minister of Higher Education Naledi Pandor at the weekend. "From the meeting, it was clear that there were issues that we could resolve immediately, those relate to the registration of the students, especially those who are funded through Nsfas," says the department’s Lunga Ngqengelele. Ngqele says Pandor is engaging with various parties - including treasury- on ways to solve the issues around historic debt. "The minister has confirmed that she will be making the statement before Friday in terms of trying to deal with the historical debt. We will wait for that statement, it's arising from the discussions that the department together with the treasury and the public service and administration department have been having for quite some time now,"
Ngqengelele says the department will be rolling out 300 000 beds nationwide in an attempt to solve the accommodation crisis. "We have started this through a programme called infrastructure grant with many universities building facilities to accommodate students, so it's an a matter we can’t just wake up tomorrow and be able to accommodate everyone."